Next month we're having the community event in Darmstadt, Germany, Sept. 20 and 21 (with Alex Blewitt as keynote btw). Now before you click away because you were just hoping for some juicy Jigsaw information, I'd like to challenge you! 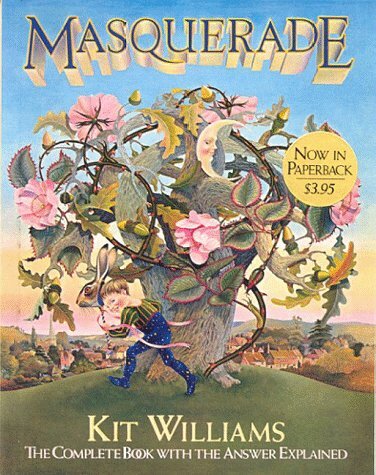 I was inspired by Masquerade, an amazing puzzle book, after seeing a documentary about it on BBC 4. I therefore decided to create my own puzzle. Not in the league of Masquerade but I think it is sufficient complex to keep some geeks like us busy. The first prize is a free registration for the Community Event. It also happens to be the only prize (and I'll buy you a drink at the Community Event if you found all the answers). If you're really clever enough to solve it but just too slow to win then do not hesitate to send me a mail because I am interested in anybody that is clever enough to solve this puzzle. 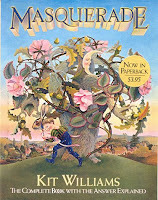 Kit Williams, the author of Masquerade went into recluse after his puzzle went viral in the late seventies. He is living in a hideaway in Gloucestershire in England still making amazing art but in general shying away from public. I am pretty sure this puzzle is too geeky to get that kind of following. Anyway, go solve the puzzle if you can!